As proved by Nicolas Jaar's debut album, it's not all just hedonistic party times at Circus Company. 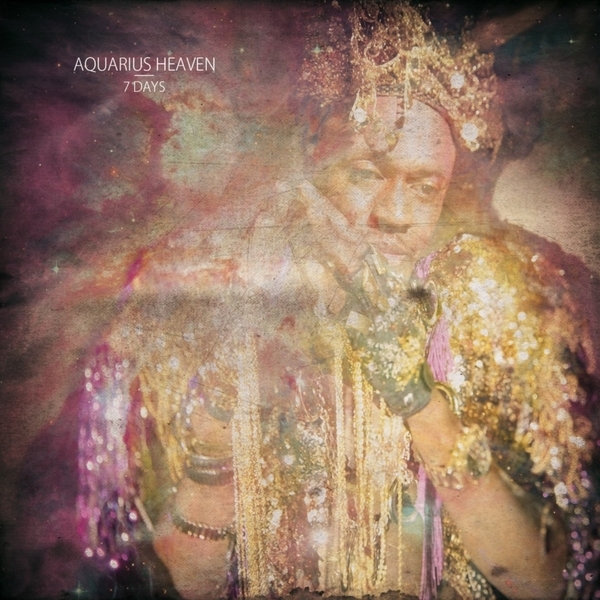 Aquarius Heaven further reveal their deeper side with four tracks of moody, blunted House music from dOP's Damien Vandesande and Clement Zemstov, with the notable inclusion of vocalist Brian Brewster. '7 Days' explores a more sinister side of their character, entering to a Rhythm & Sound-inspired piece of dub poetry and skulking about to the squashed bob of 'So Low'. 'Before U Go' raises the tempo some for a fat piece of modern, dubby Deep House and 'Universe' swings to a sparse but bass heavy electro-House gripper.